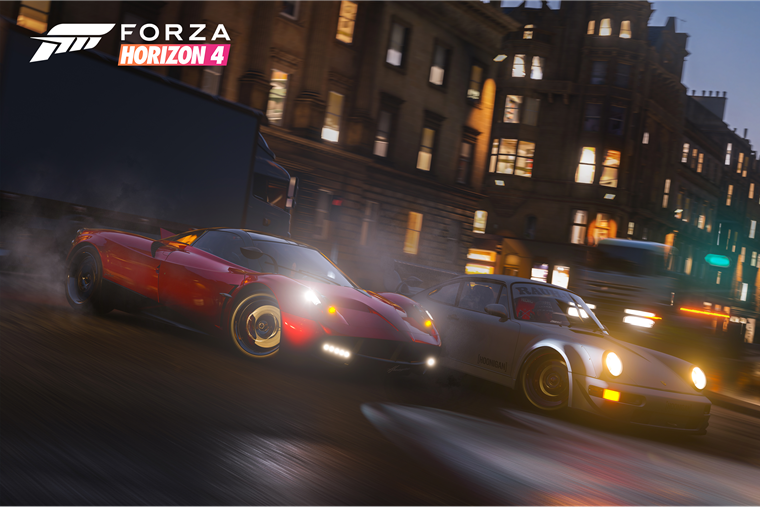 If you’re as passionate about gaming as you are about cars, chances are you booked the day off work for the launch of Forza Horizon 4. With over 450 cars to choose from, including modern hypercars and iconic classics as well as a special James Bond themed pack, a whole world of otherwise-inaccessible motors has been opened up to gamers. And while you may think the roster of vehicles is out of your real-world price range, you might be wrong. As the only car I’ve ever written a love letter to, the Alfa Romeo Giulia Quadrifoglio is arguably the car you’ve been waiting all your life for. 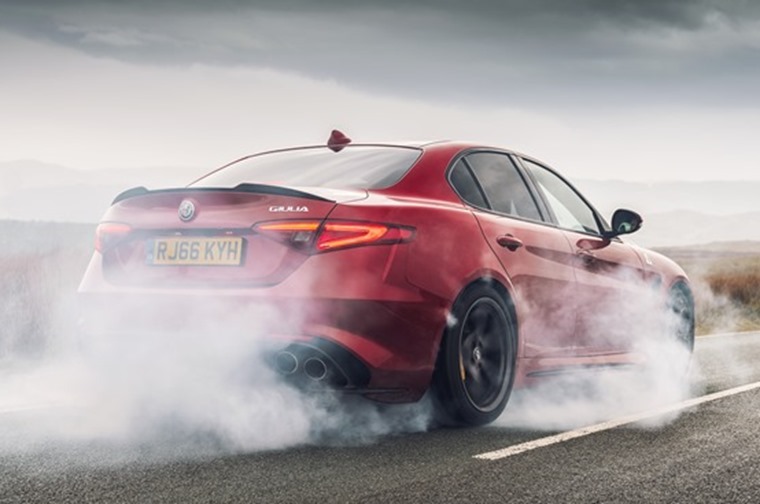 Featuring sleek style, an elegant interior and exciting driving dynamics, the Giulia Quadrifoglio stands as one the many highpoints for the Italian manufacturer. Add to that the 2.9-litre twin-turbocharged V6 engine producing 503bhp, all transferred directly to the rear wheels via an eight-speed automatic gearbox and a carbon fibre driveshaft, and it reveals itself to be a car that can breathe life into the most jaded petrolhead. Isn’t it nice when a car puts a genuine smile on your face? With everyday usability and phenomenal pace, the Audi RS4 Avant does just that the moment you press the ignition starter. 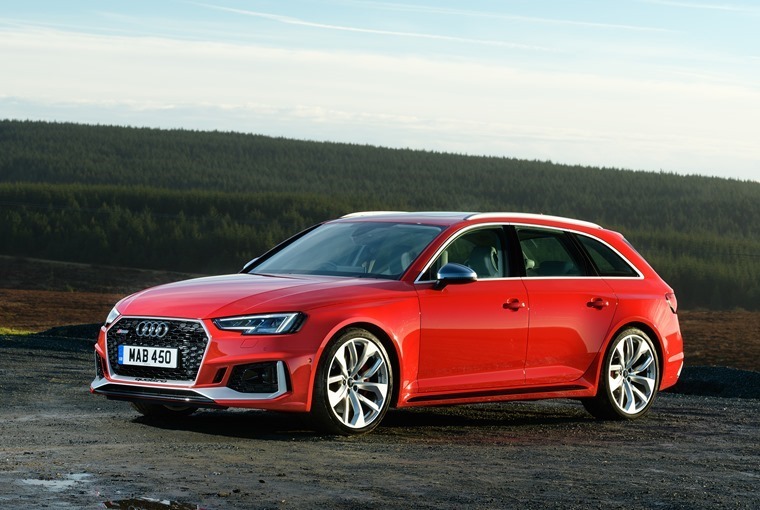 And with 444bhp at your disposal as well as 600 Nm of torque when the car hits 1900 rpm, you’d better be ready for it because the RS4 Avant is a car that shows you no mercy. While more powerful Audi’s are available both in the game and to lease depending on how crazy you want to get (we’re looking at you V10 R8 Spyder), it falls to the RS4 Avant to grant drivers real-world access to extreme performance via an intoxicating blend of every day usability and phenomenal pace. With utterly ludicrous velocity, out of this world handling, and break-neck acceleration of 0-62 in 2.7 secs, the GT-R is without a shadow of a doubt Nissan’s finest hour as a manufacturer. Possibly your go-to vehicle in Forza 4, wouldn’t it be nice if it was your go-to vehicle in real life too? With 570 horsepower, a maximum speed of 196mph, a 0-62 time of just 2.7 seconds, a world record for drifting, and and an engine that sounds like it’s creating the most powerful vacuum this side of CERN, it’s also one of the fastest cars you can lease through ContractHireAndLeasing.com. 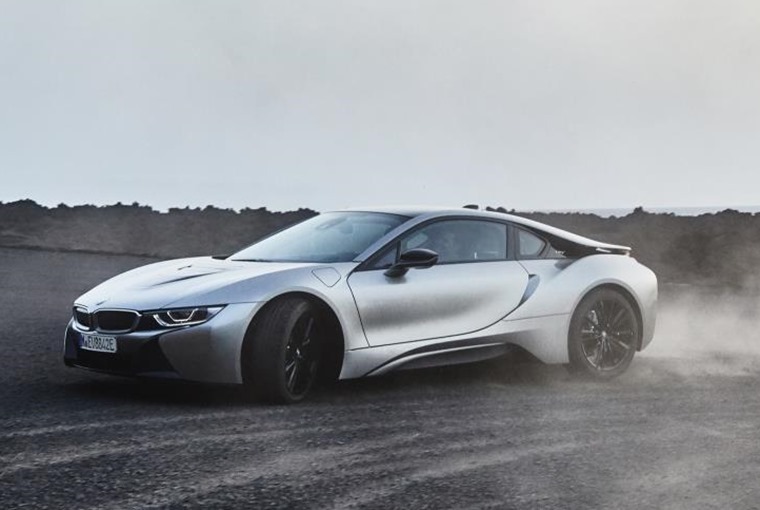 The BMW i8 is no ordinary supercar… not that there is such a thing as an ordinary supercar as they wouldn’t be very super then would they? We say it’s not ordinary because it features a lightweight-yet-strong aluminium carbon fibre structure, and the turbocharged 1.5-litre three-cylinder petrol engine which both help out with performance. “Wait, a 1.5 litre petrol supercar? !” I hear you cry. If you think that engine sounds a bit weedy, you need to recalibrate your expectations pronto because combined with the 143bhp electric motor that drives the front wheels, as well as an additional electric motor that works as a starter and fills in the gaps when the petrol engine is changing gear, the i8 offers a combined 374bhp and obliterates 0-62mph in 4.4 seconds. If ever a car signalled its intent from the moment you laid your peepers on it, the Honda Civic Type R is that machine. There’s no mistaking this be-winged motor is anything but the hottest of hot hatches. This 316bhp performance car dashes off 0-62mph in 5.8 seconds and will head on to 169mph. Yes, it is that quick and it puts most others in the class to shame with those figures. A blast to drive, the Type R will rev cleanly and quickly to a 7200rpm redline making you want to use this car’s potential at every opportunity.